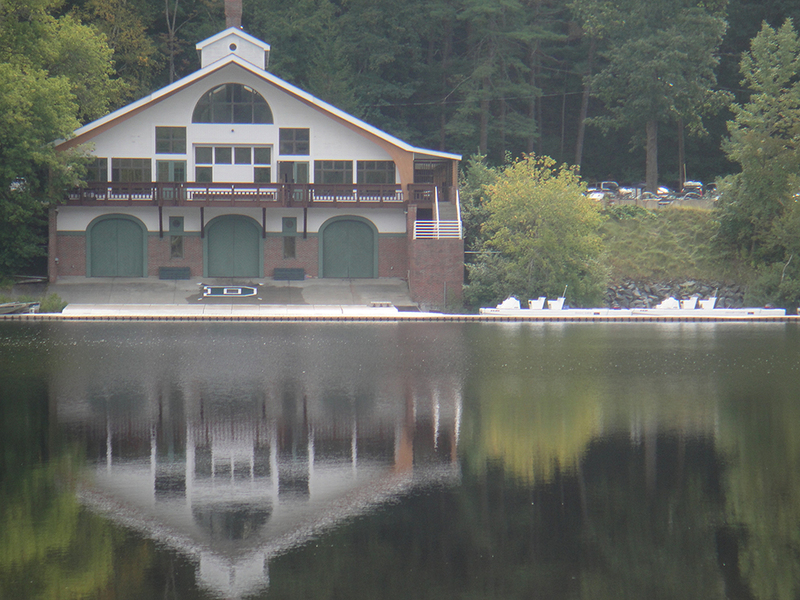 The Evergreen Rowing Camp is set in the picturesque college town of Hanover, N.H., home to Dartmouth College. 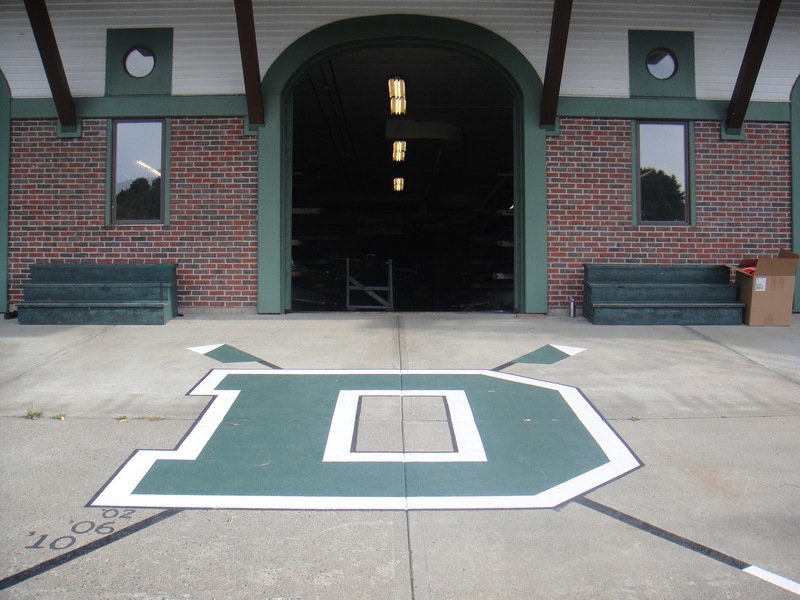 Campers will train out of the Friends of Dartmouth Rowing Boathouse, and also spend time in the on-campus indoor rowing tanks and the Floren strength training facilities. 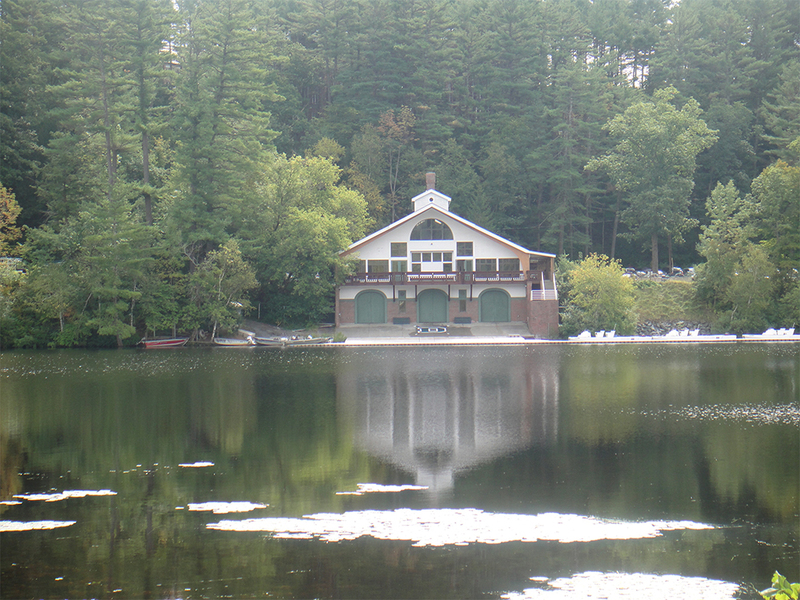 The beautiful Connecticut River, home course to the Dartmouth Crews, offers over twenty miles of calm, rowable water. 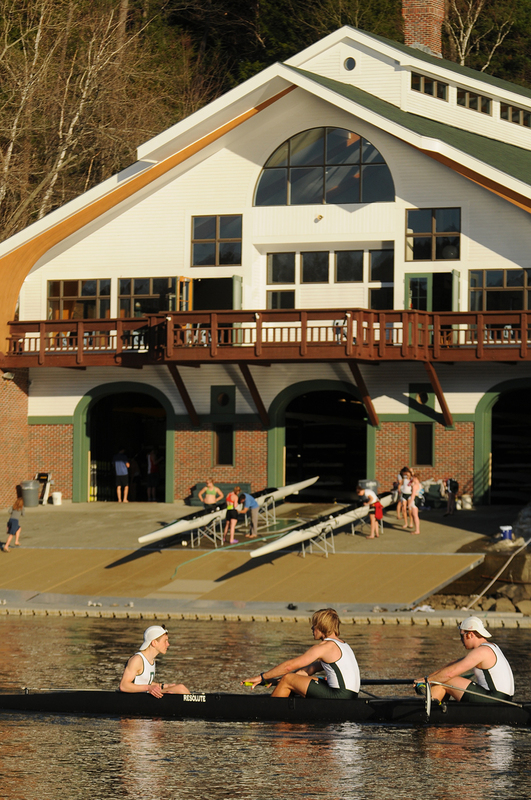 Campers will eat and sleep in Dartmouth College dormitories, a short 5-minute walk from the boathouse. The green mountains and mild temperatures of the scenic Upper River Valley provide an ideal setting for a summer camp.